Hang Ups features major brands of Interior Window and Door Shutters. 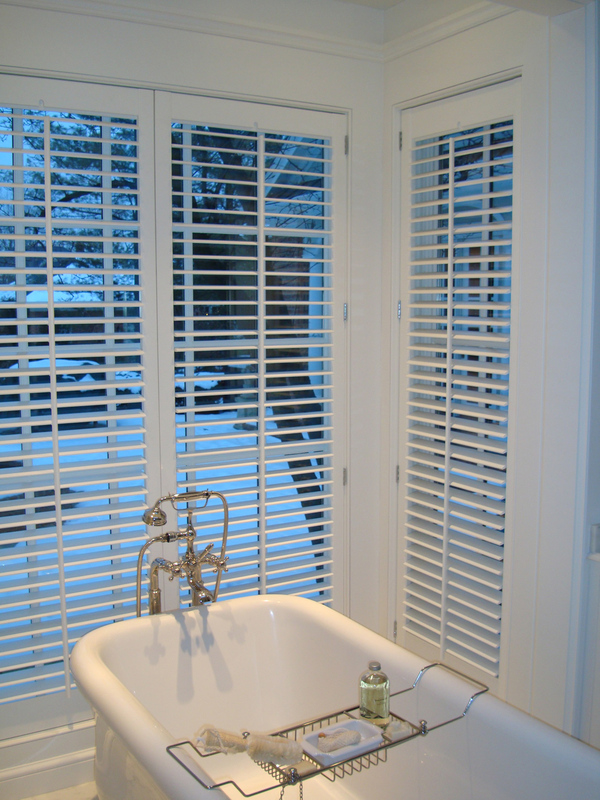 To match any taste we carry a wide variety of wood & faux Shutters. Need to fit a unique space? 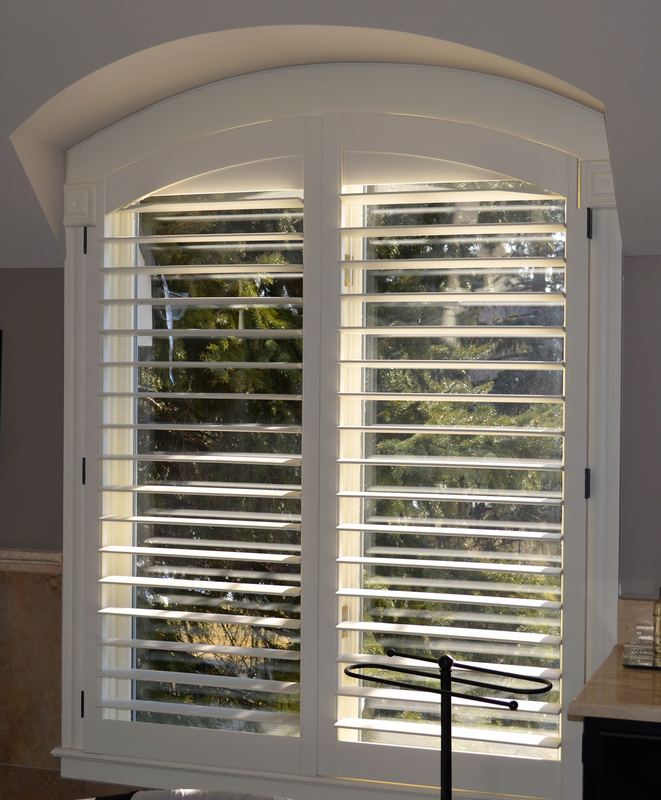 Hang Ups can design shutters to match your windows, specialty shapes and arches. 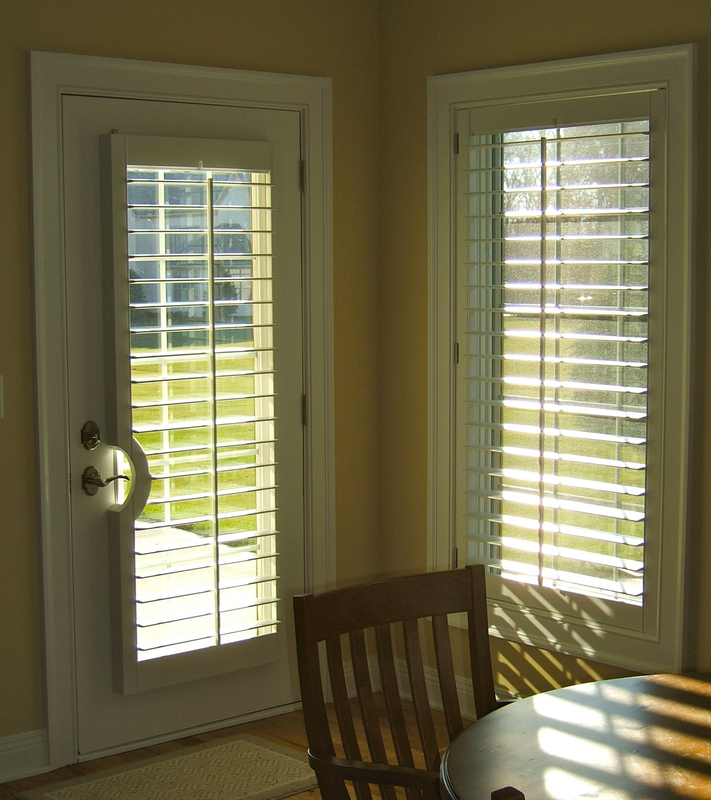 We offer everything from 1 ¼” Traditional Shutters to 5 ½ ” Plantation louvers. 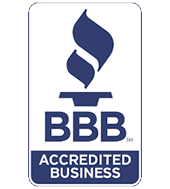 We specialize in hard to fit windows and can custom match your existing paint colors and stains.